Nervous About Caffeine? Don’t Be. 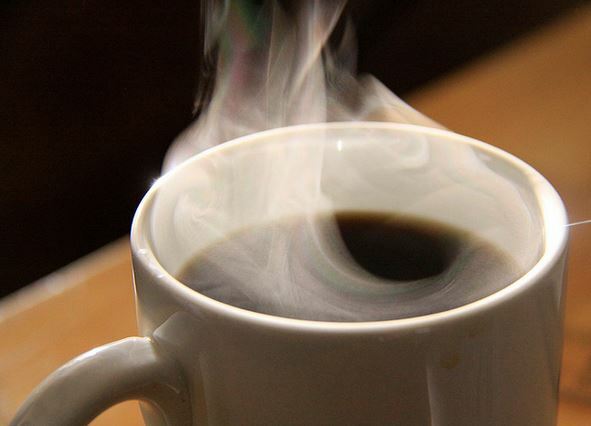 What you need to know about the latest research on coffee and your health. The review was conducted by the International Life Sciences Institute (ILSI), and is the most extensive of its kind to date. Scientists scoured data from more than 700 independent studies related to various human health effects and caffeine. [NCA Member Alert] Years of positive scientific evidence on coffee and health just cut through the cluttered media landscape in a prominent and powerful way. A panel of scientists charged with scouring the literature to study how Americans can eat healthy acknowledged that 3 – 5 cups of coffee a day have a place in a healthy diet. What does this mean for the coffee industry? Read the full article here.